FRIDAY, July 6, 2018 (HealthDay News) -- Individual blood donations will no longer need to be tested for the Zika virus, the U.S. Food and Drug Administration said Friday. 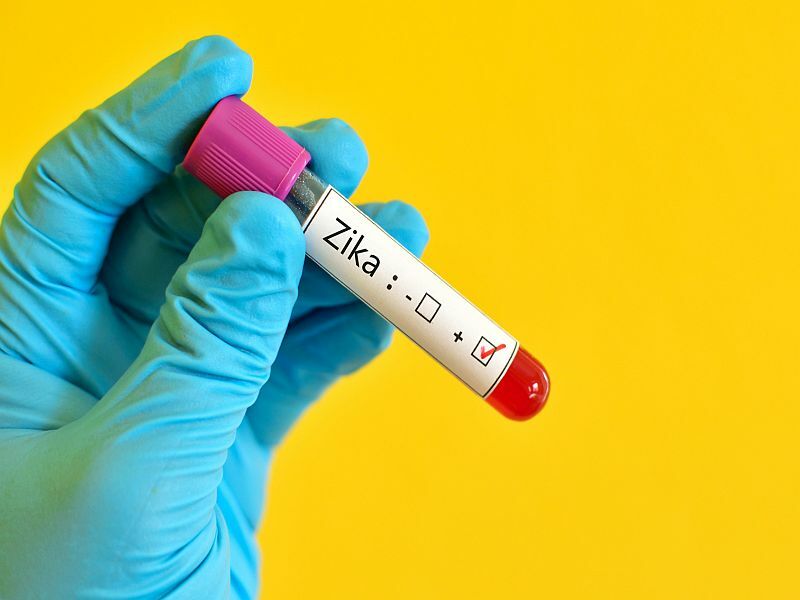 "When Zika virus first emerged, the unknown course of the epidemic and the observed severe effects from the disease indicated that individual donor testing was needed to ensure the continued safety of the blood supply," explained Dr. Peter Marks, director of the FDA's Center for Biologics Evaluation and Research. "Now, given the significant decrease in cases of Zika virus infection in the U.S. and its territories, we are moving away from testing each individual donation to testing pooled donations," Marks said in an agency news release. "This is usually more cost-effective and less burdensome for blood establishments. However, the FDA will continue to monitor the situation closely, and as appropriate, reconsider what measures are needed to maintain the safety of the blood supply," he explained. Zika virus can cause neurological complications, and Zika infection during pregnancy can cause serious birth defects, including microcephaly (an underdeveloped brain). Mosquitoes are the main transmitters of Zika virus in people, but it can also be spread by blood and sexual contact. Many people infected with the virus never develop symptoms, which may include fever, joint pain, rash, and red, irritated eyes.